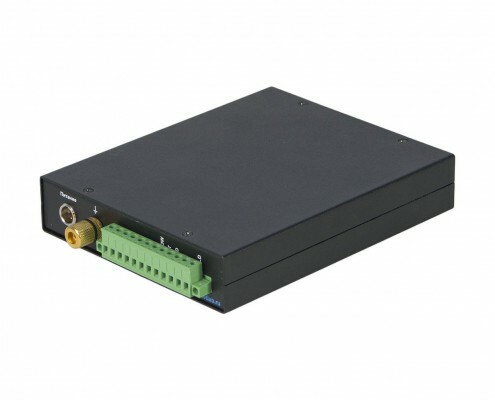 provides power supply to the sensor from the integrated ±12 V power supply unit. 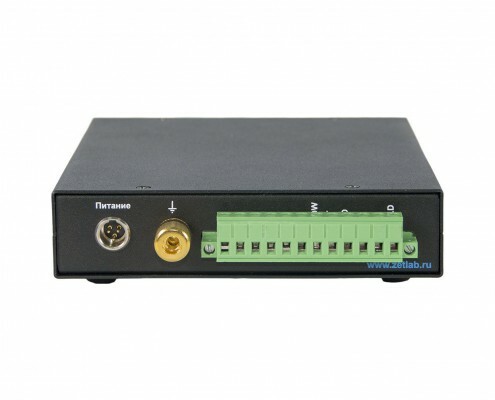 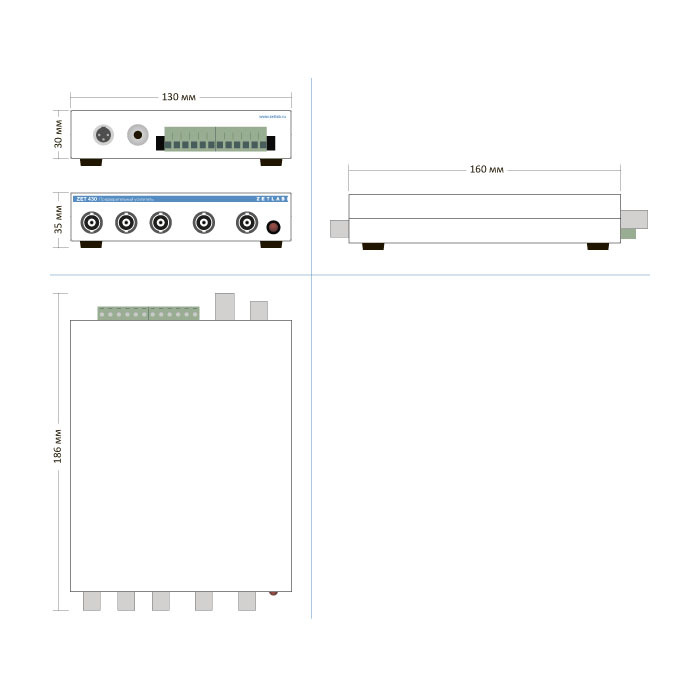 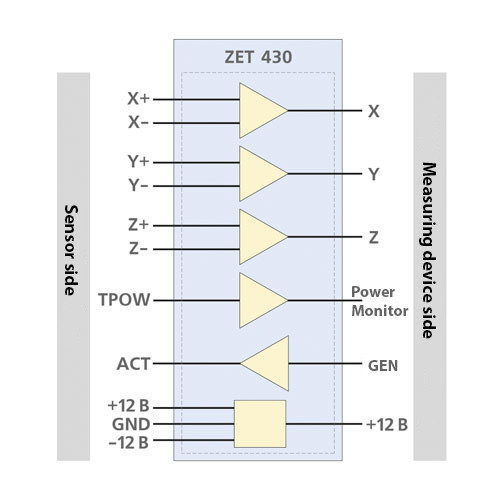 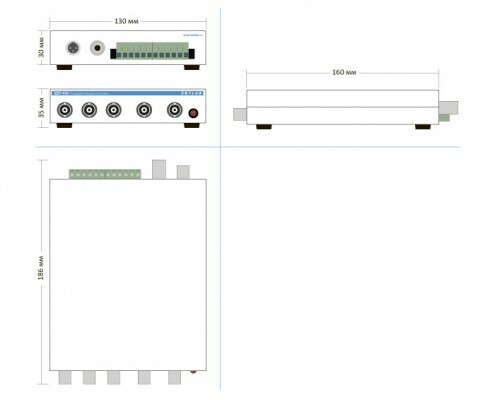 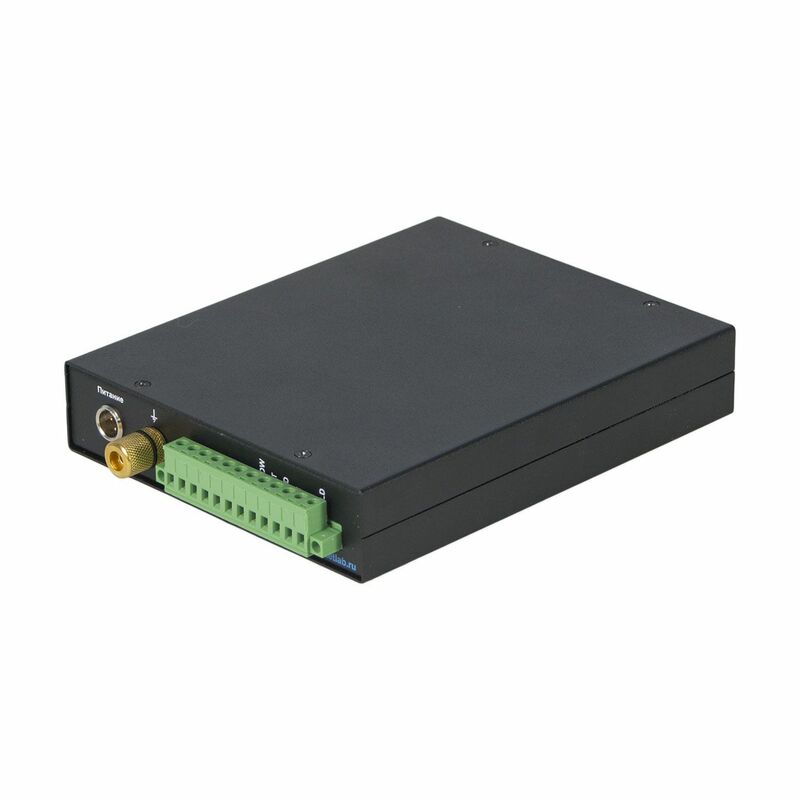 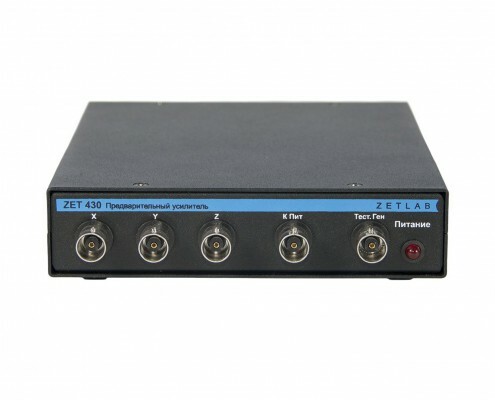 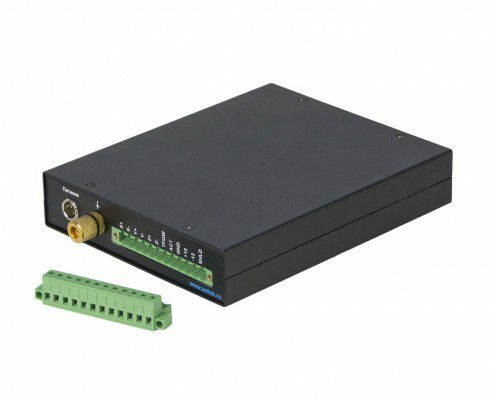 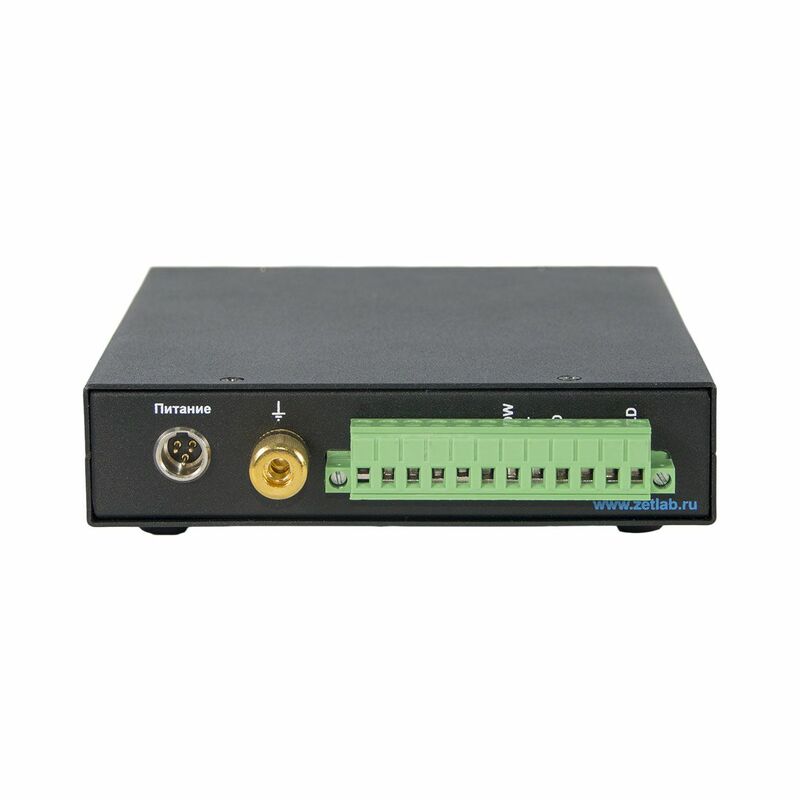 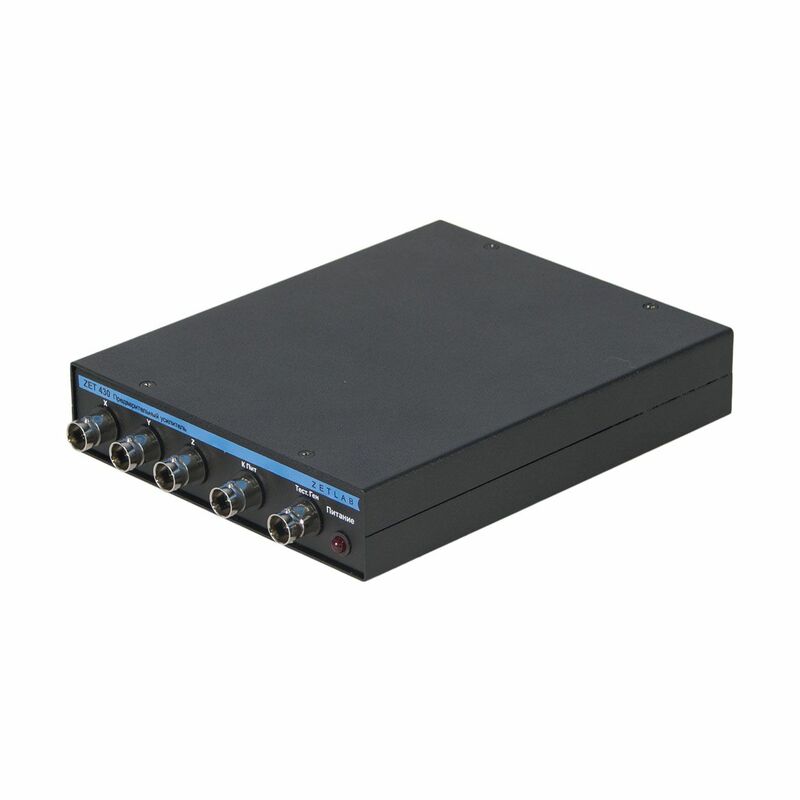 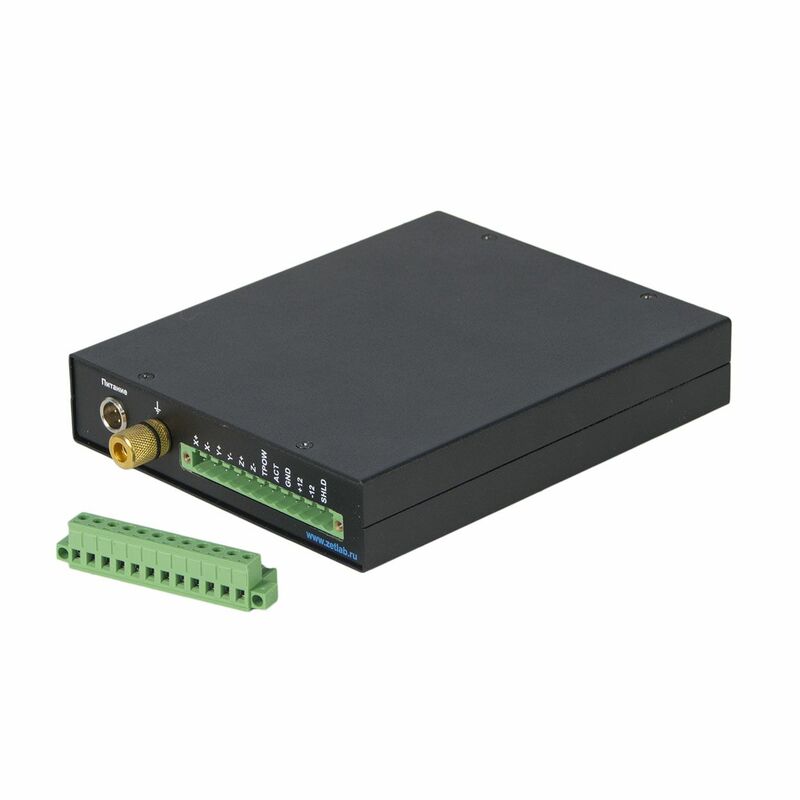 Matching device ZET 430 is powered by 220 V mains and is supplied together with a network adapter 220 V→ 12 V.
Matching device ZET 430 is intended for connecting sensors with differential output to the measuring instrument with current input. 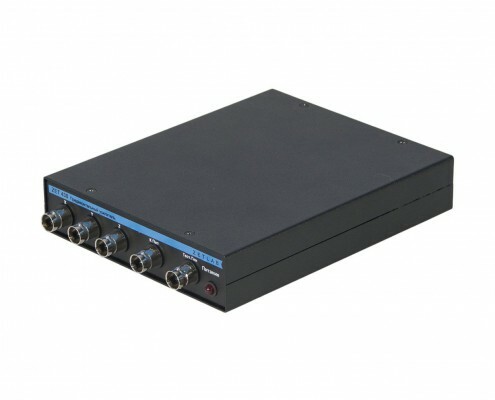 It allows to connect BC 313 sonic detectors and BC 1313 stethoscopes to FFT spectrum analyzers. 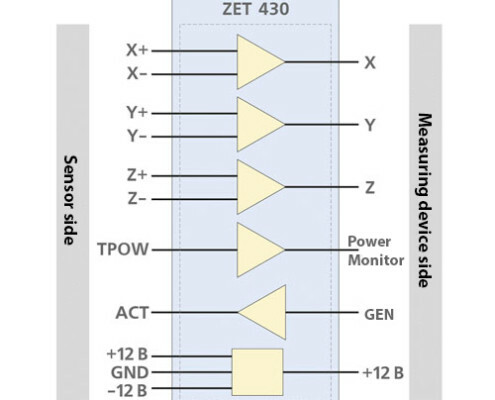 Generator BNC 1 Sensor calibration input (from the output signal of ZET 017 FFT spectrum analyzer). 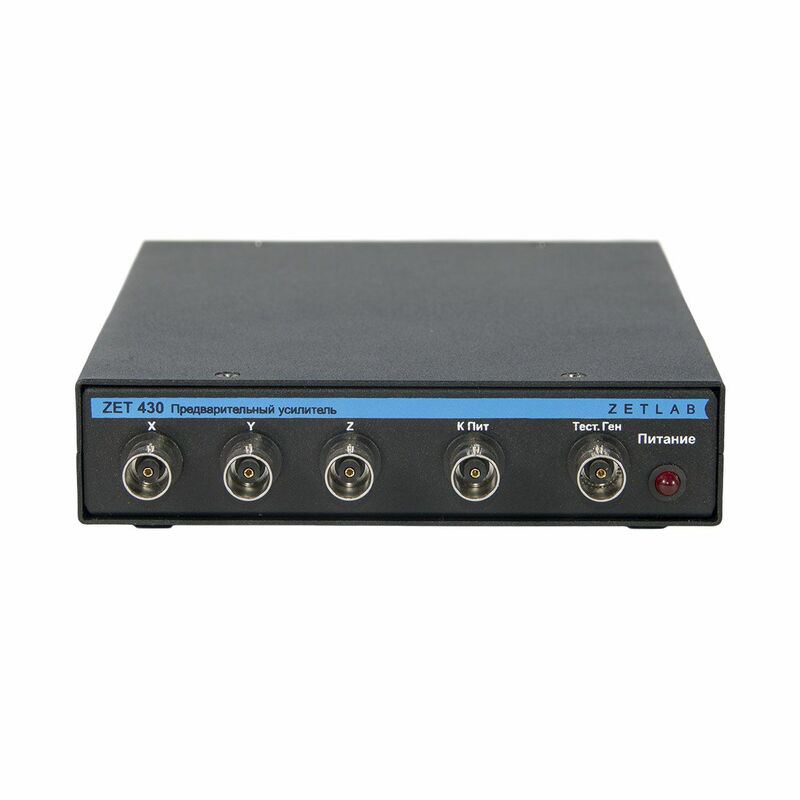 If the input is not used it should be short-circuited with 50 Ohm jumper.